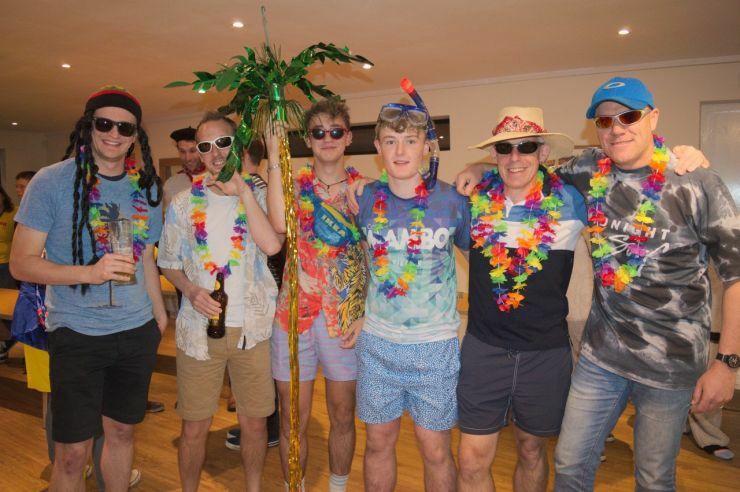 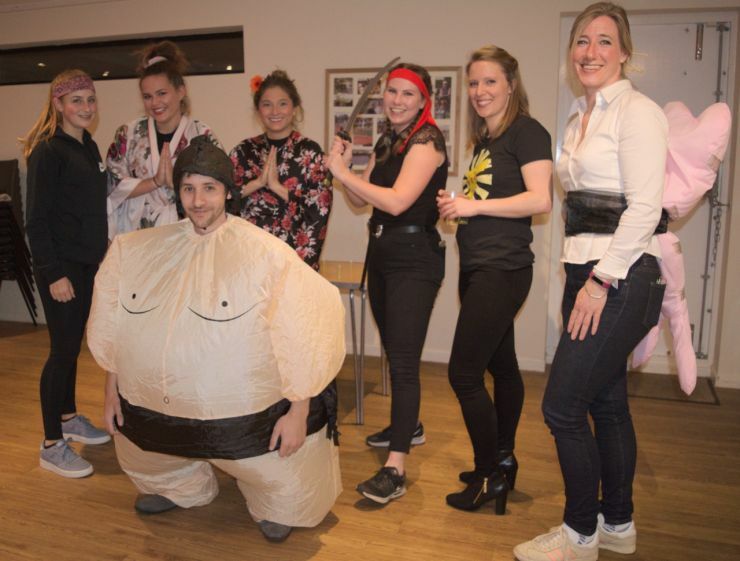 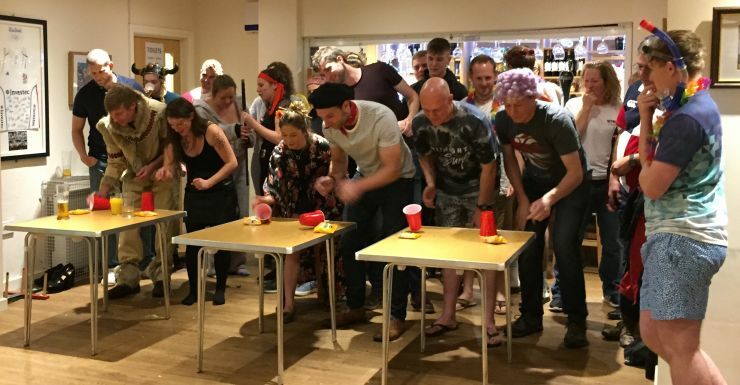 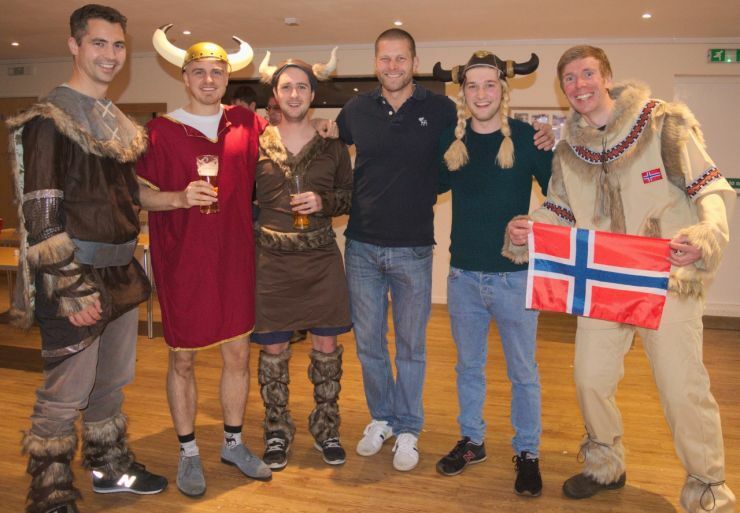 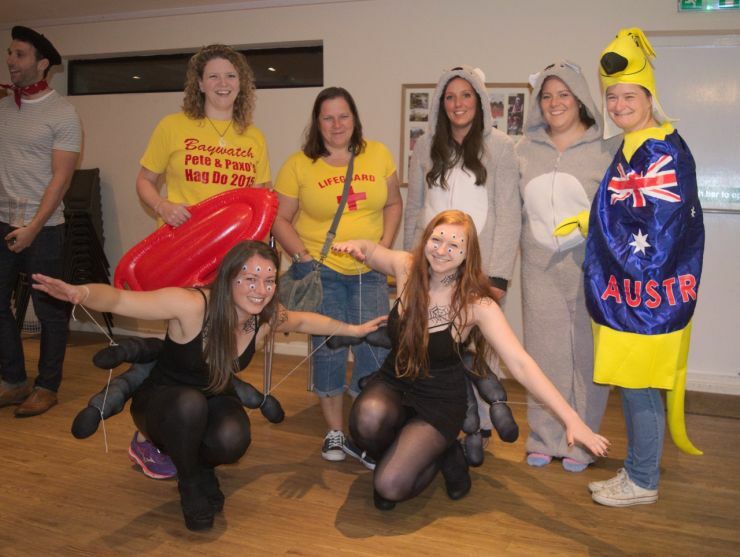 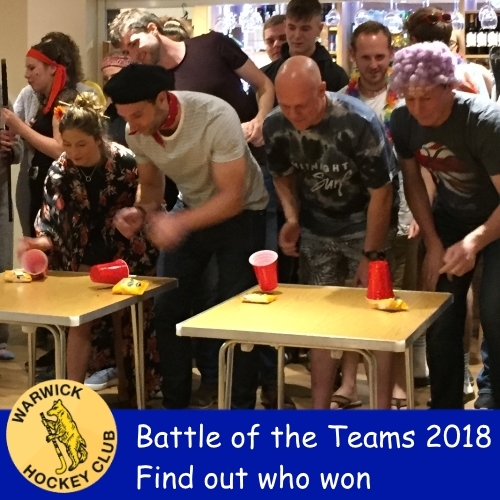 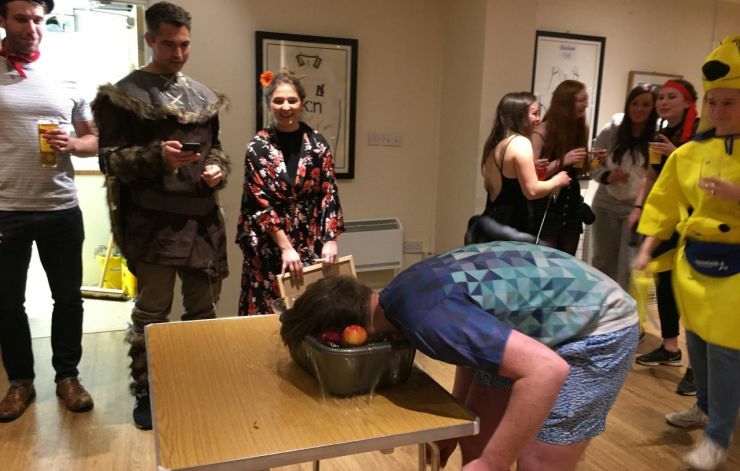 Once again our Social Secs set up a night of fun challenges for our 'other side of our teams' and all in fancy dress of course! 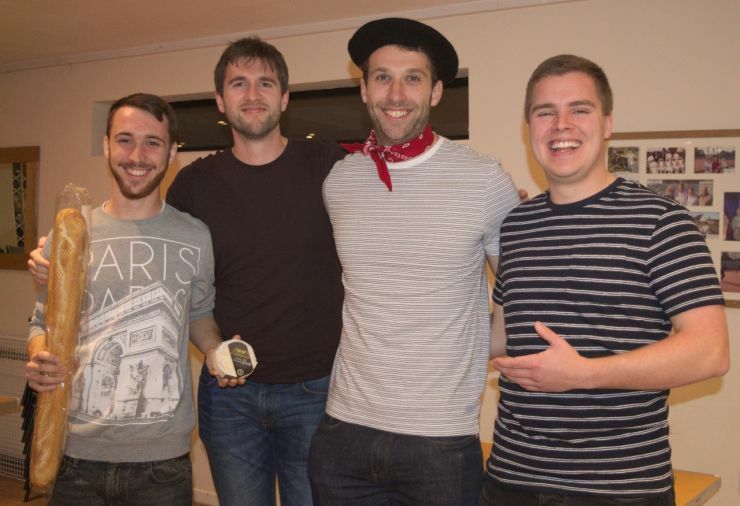 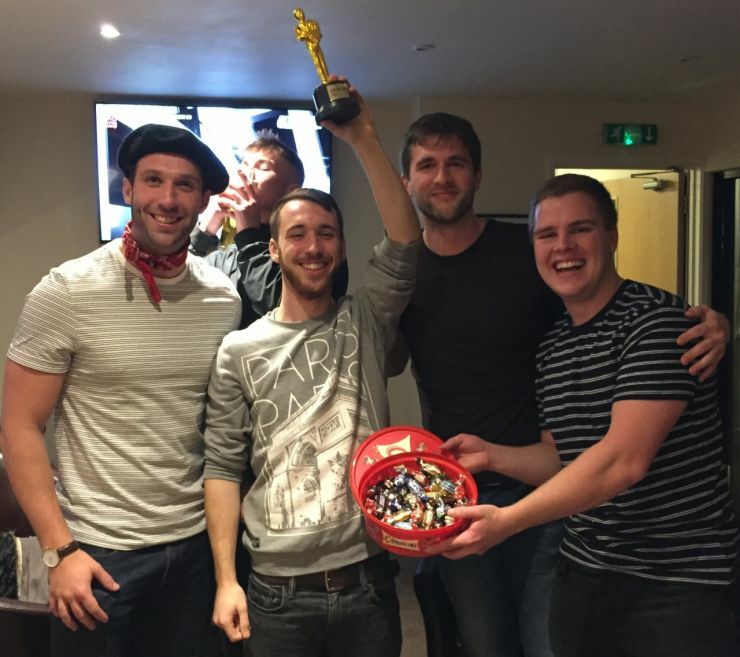 Ultimately the winners were France, aka Mens 2s, holding on to their title from last year. 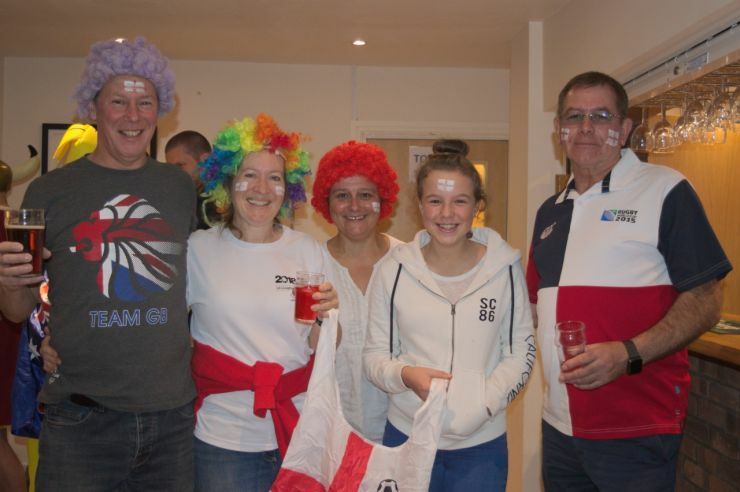 Thanks to Izzy, Phil, Hattie and Tristan, plus volunteer helpers for another fun social!